I've been working on a project for the last year called Nevertheless, She Persisted. The project acknowledges some of the struggles women face - child loss, breast cancer, sexual abuse, domestic abuse, weight issues, mental illness, addiction, gender re-assignment and sexual fluidity - and celebrates their survival through these traumas. 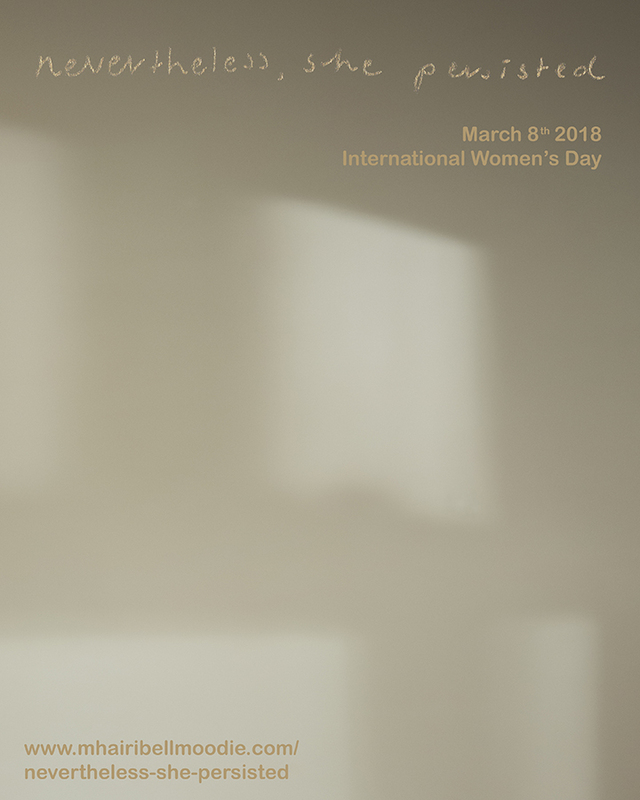 The project will be released on March 8th 2018 - International Women's Day - and will be exhibited in Edinburgh later in the year. 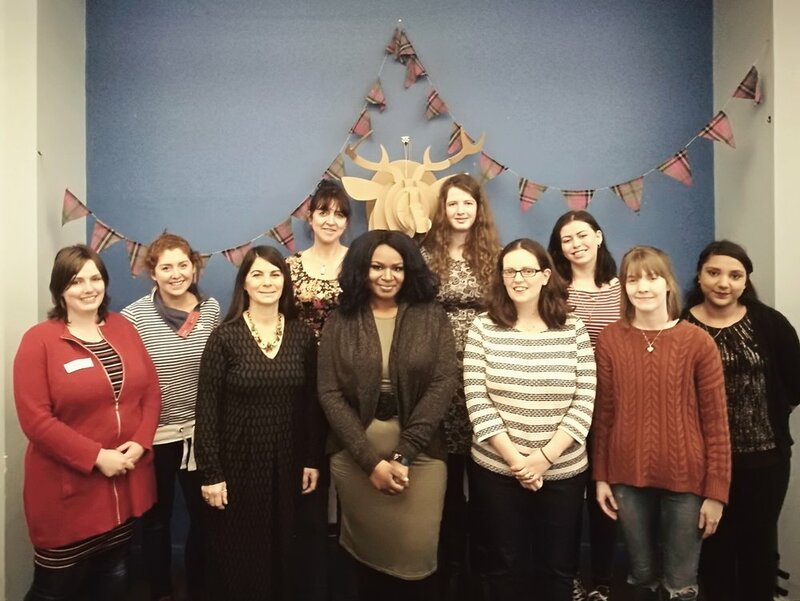 Earlier this month, some of the women involved in the project met each other for the very first time.